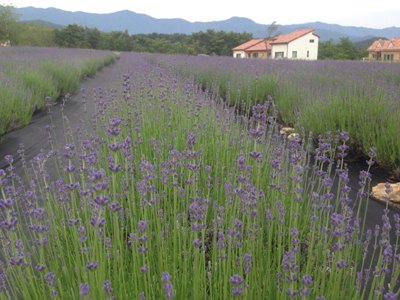 Every June, the Hani Lavender Farm fills with beautiful shades of purple. 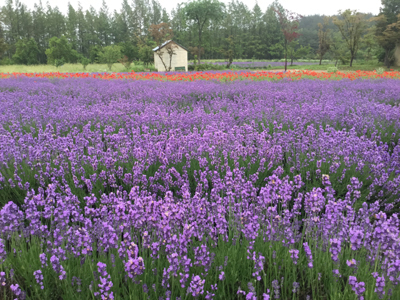 This year’s festival offers various experience programs, including a one-day-class for making lavender perfumes, soaps, and even pizza! 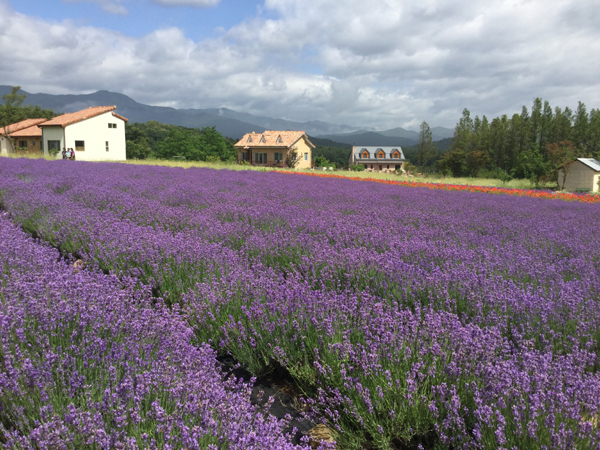 The Hani Lavender Farm will be opened from 9 a.m. to 7 p.m. during the festival period. 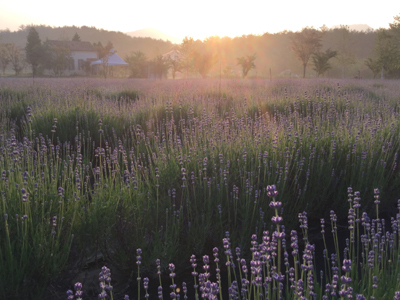 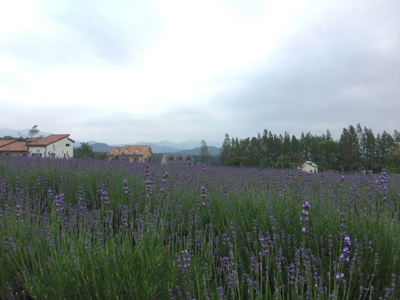 Take a taxi (10 min) from Ganseong Station to Hani Lavender Farm.